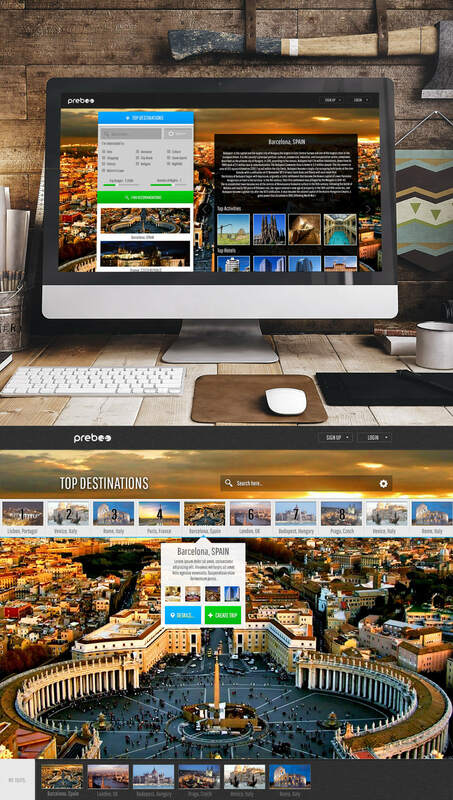 Preboo helps you discover fascinating destinations and plan your next travel adventure with your family and friends. You can browse destinations where your friends have been to or browse by interests. Best of all, you can add them to your Wishlist. Start planning your family vacations saving places itineraries, book accommodations and activities and share your trips with your group of travelers. Help other people by recommending your favorite places. Also, asking for advice from friends and people alike are easy and fun on Preboo. Travel smart!